A highly successful feature film had a theatrical run and is now on pay per view. I was responsible for animating the title sequence, animated maps, and diagrams for this complex and detailed feature documentary. 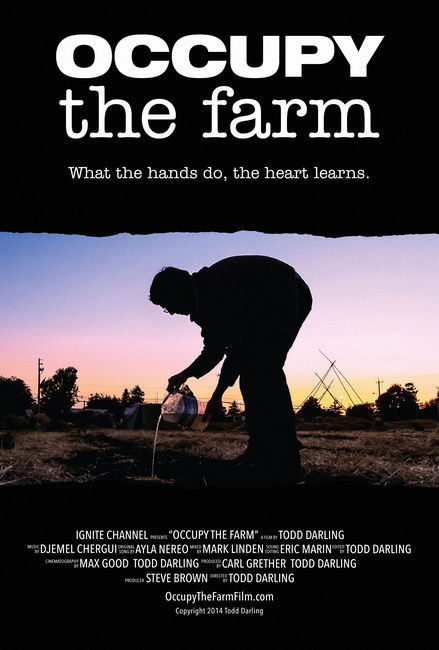 Occupy the Farm tells the story of 200 urban farmers who walk onto a publicly-owned research farm and plant two acres of crops in order to save the land from becoming a real-estate development. 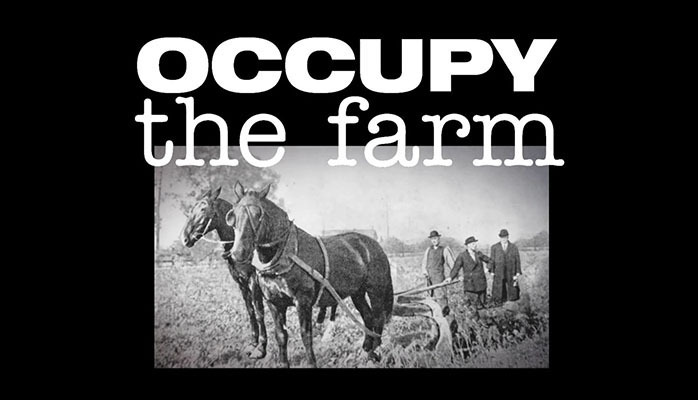 OCCUPY THE FARM tells the story of 200 urban farmers who walk onto a publicly-owned research farm and plant two acres of crops in order to save the land from becoming a real-estate development.